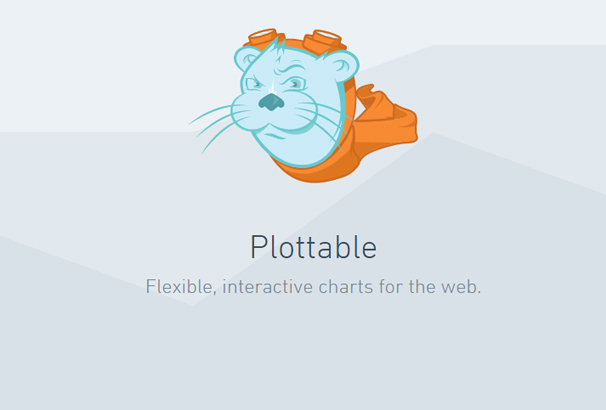 Charts and Graphs are important ways to display complex information visually, it can be hard for a person to comprehend data when it is displayed as text for example in a table or list format. 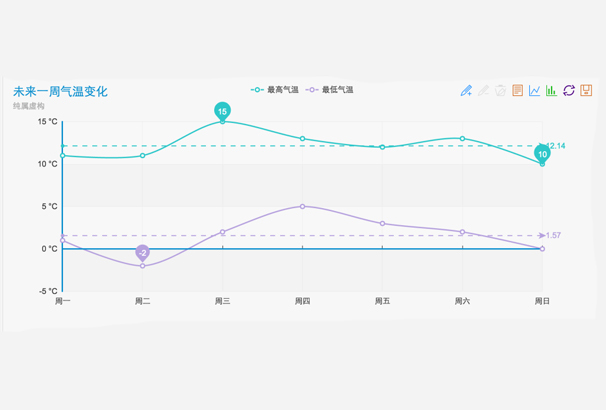 By taking that information and using an appropriate graph or chart to display it, you make it a lot quicker and easier to understand it at a glance. 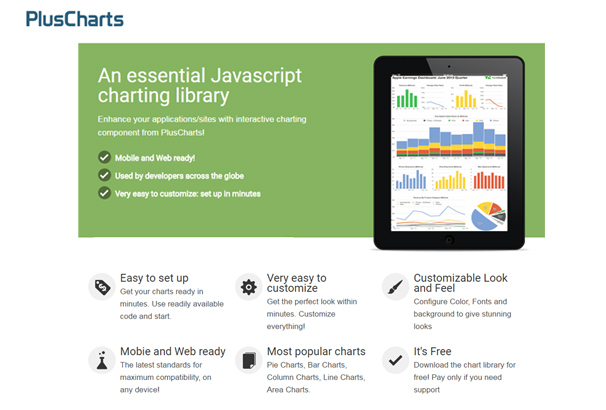 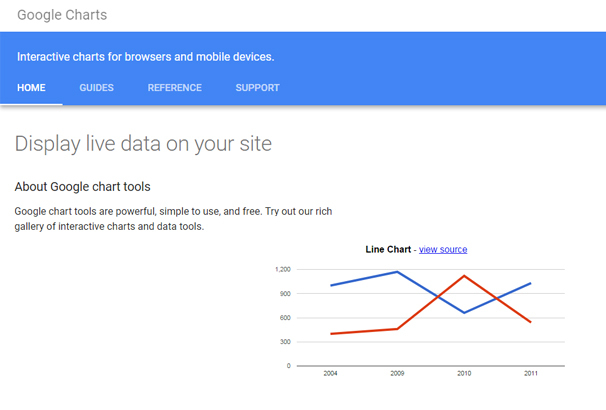 Google chart is free and easy to use. 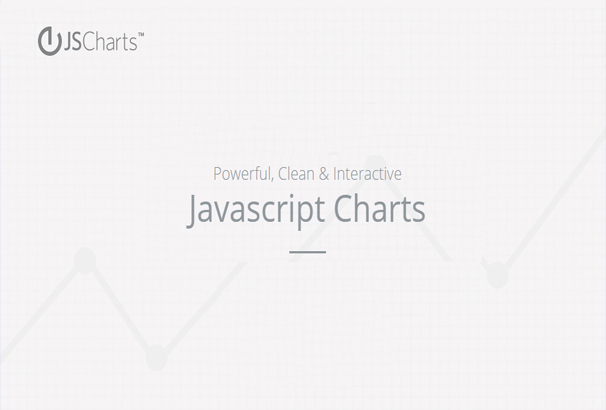 It has a enriched gallery which has lots of interactive charts and data tools which are customizable. 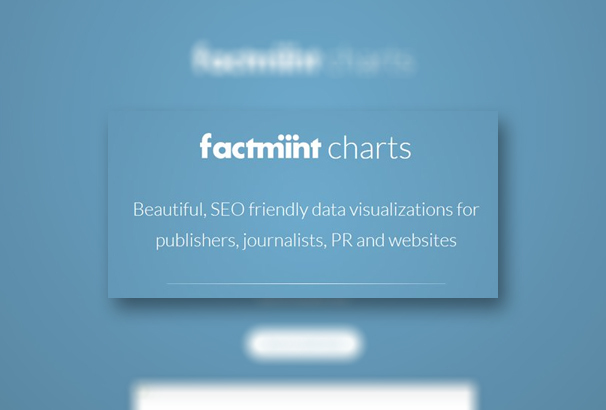 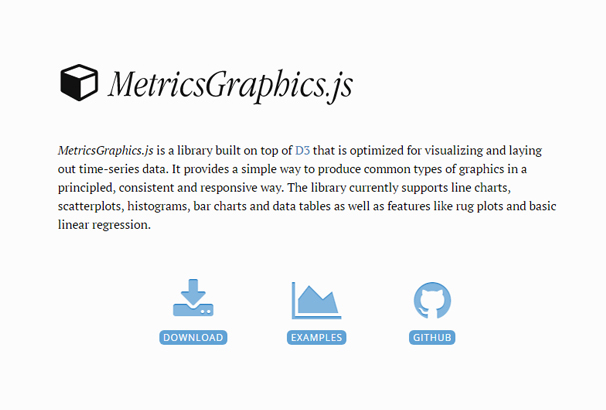 Metrics Graphics is created by Mozilla. 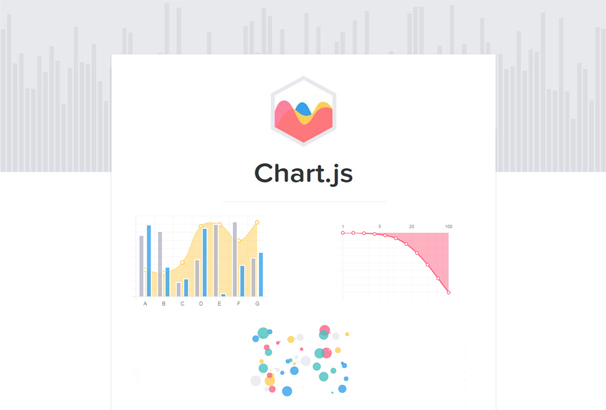 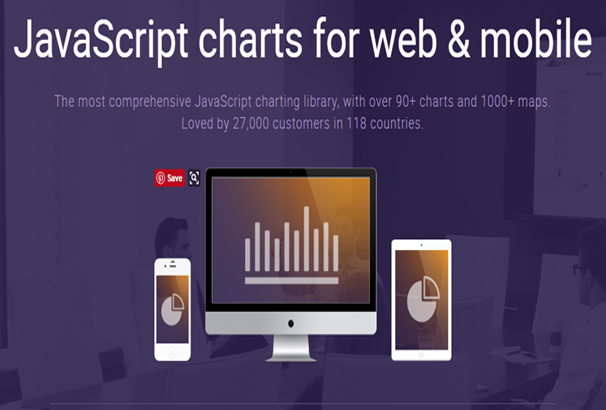 It is a charting library for visualizing time series data. 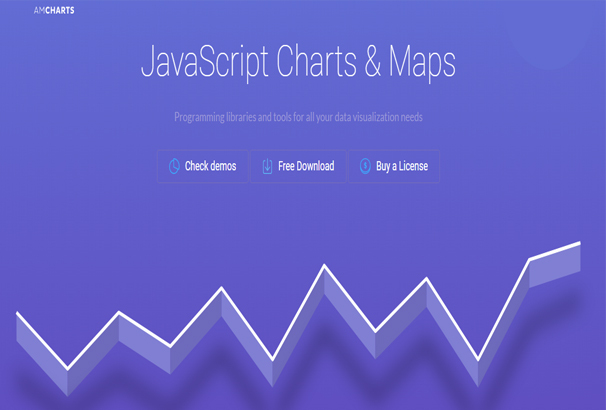 Here you will find lots of useful documentation and codes. 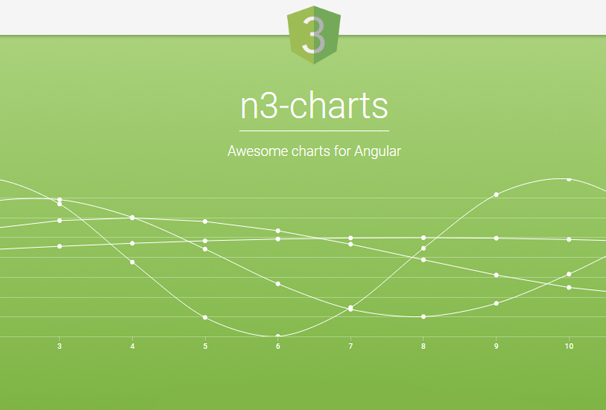 It is appropriate for the beginners. 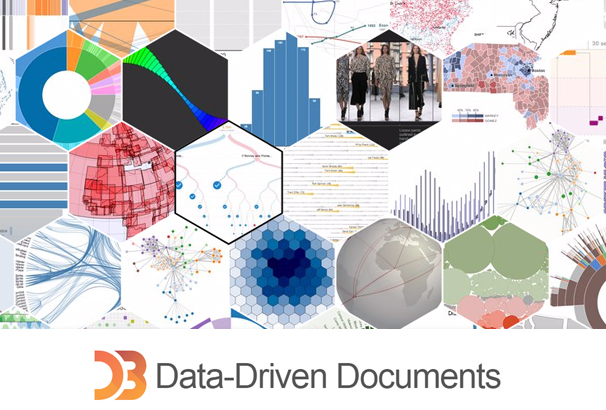 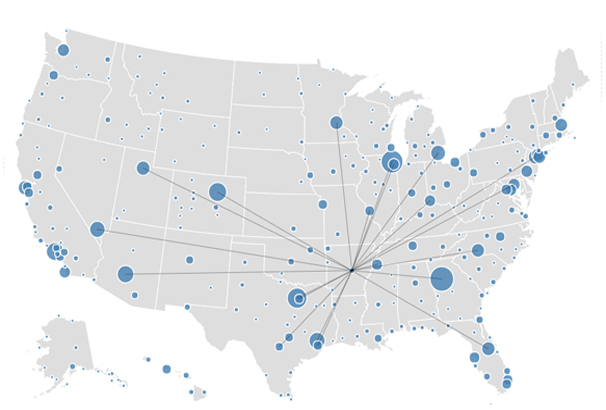 D3.js helps to manipulate documents based on its data. 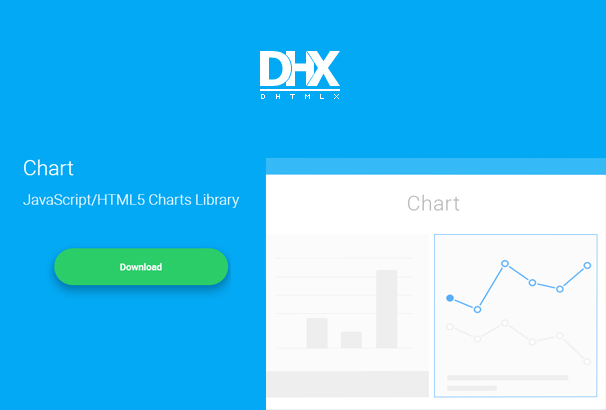 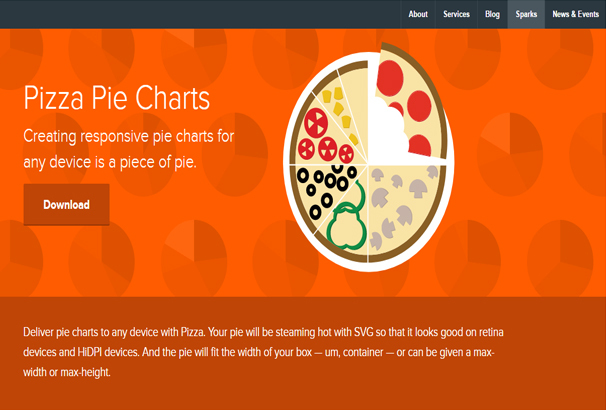 It brings data to life using HTML, SVG framework and obviously CSS. 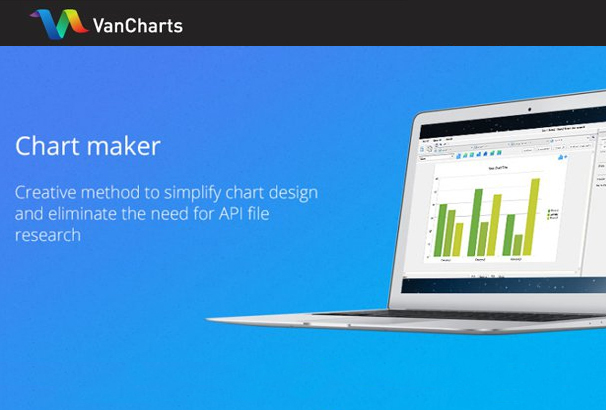 Echart is an amazing tool for manipulating data. 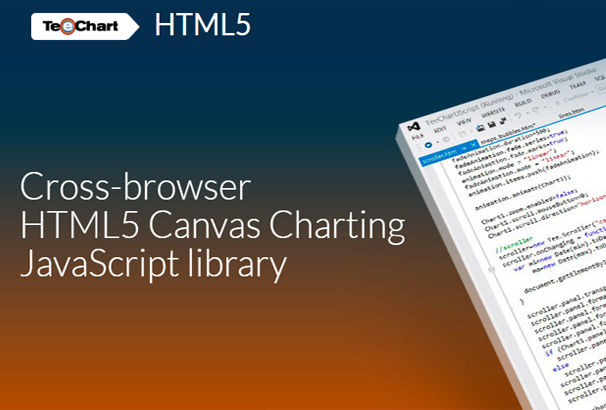 It has a drag and drop features. 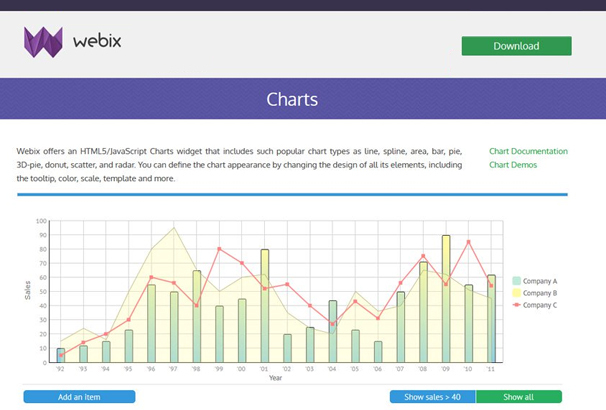 Codes on Echarts are completely free and it has a unique recalculate feature which is awesome. 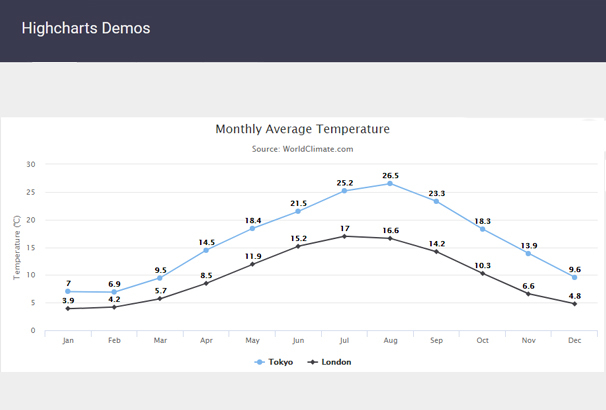 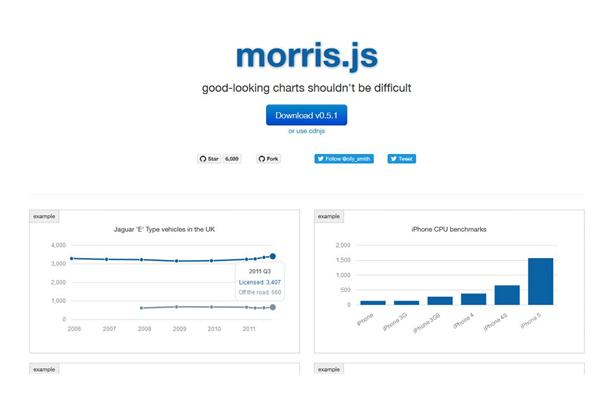 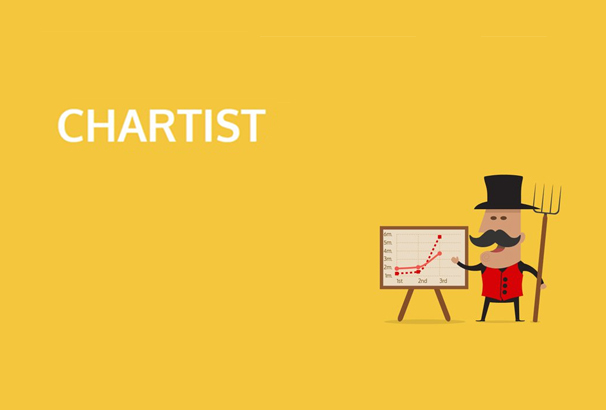 If you are creating charts by using morris then you must say creating good looking charts should not be difficult. 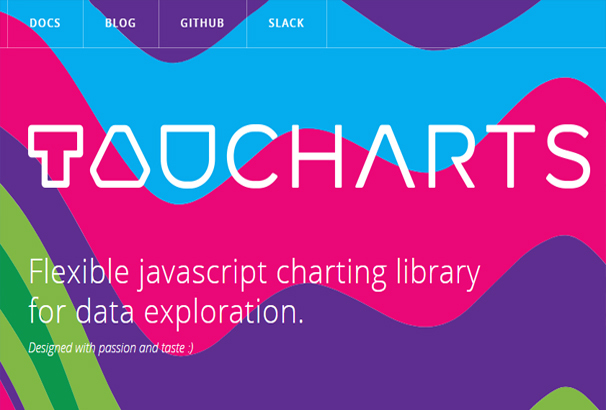 Morris is such a library that actually powers the graph. 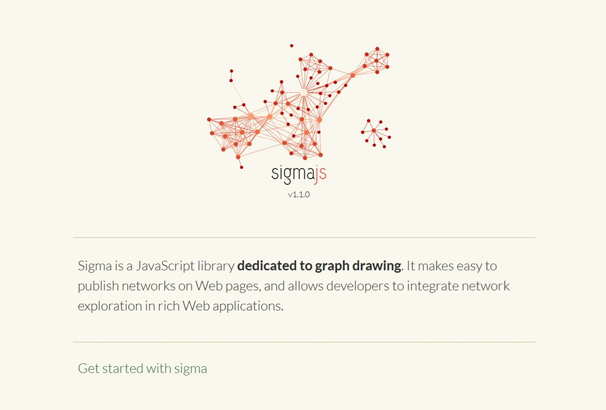 Sigma is dedicated to graph drawing and it is built on Canvas and WebGL. 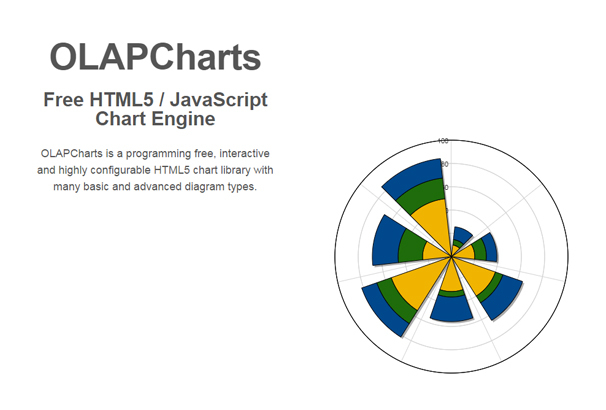 It can a range of plugins because it has a public API. 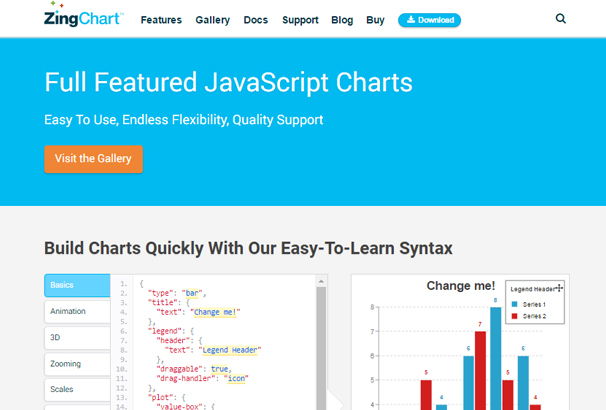 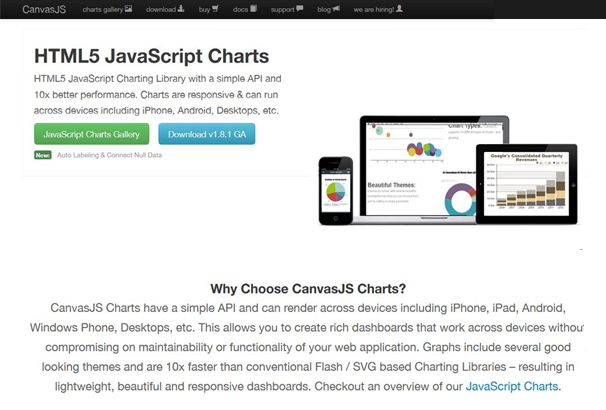 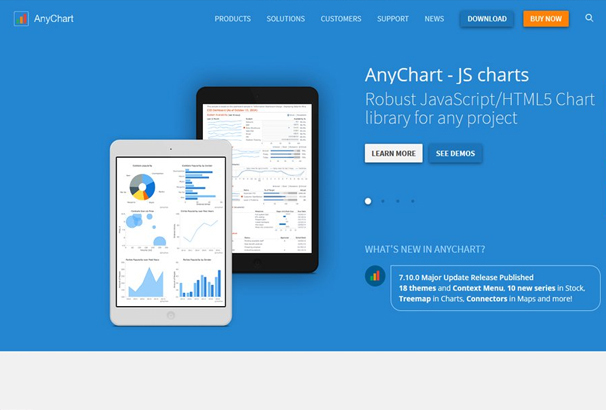 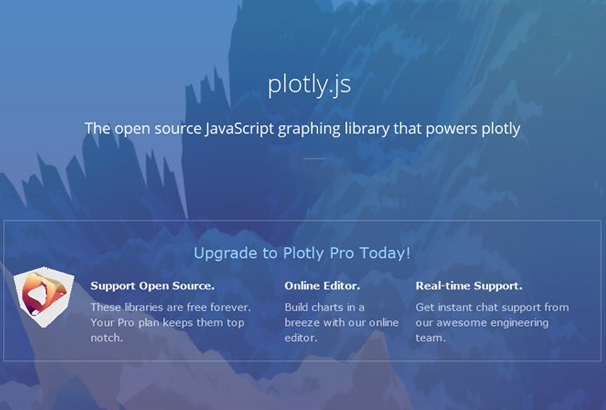 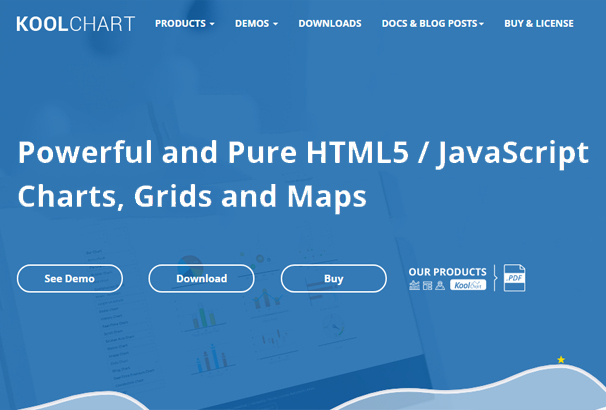 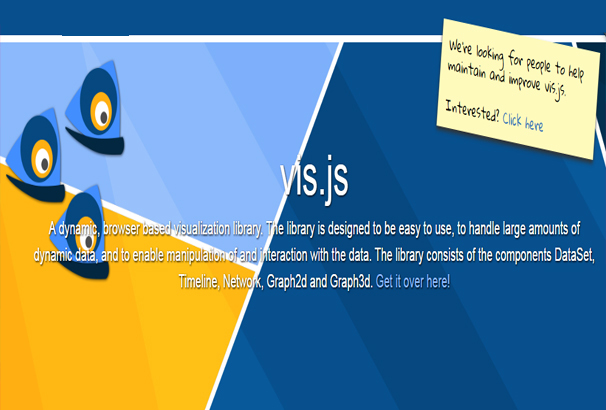 It will be the best choice for the developers who need a powerful tool for graph drawing.